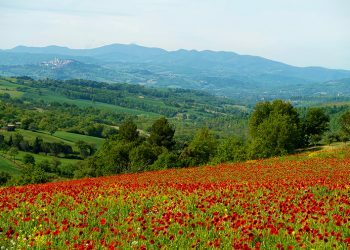 When you are living your dream in the Umbrian countryside, it is easy to get caught up in the chores of daily life such as gardening, cleaning and overseeing our farmhouse rental, and at times you find you are actually not taking the time to truly enjoy the experience of living in Italy. 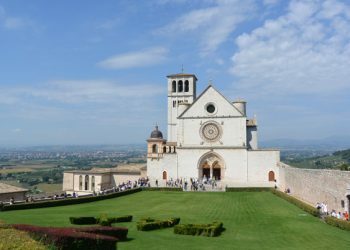 We made a pact this year that if we had a couple of weeks without guests we would take advantage of it and actually take a vacation to another region in Italy. 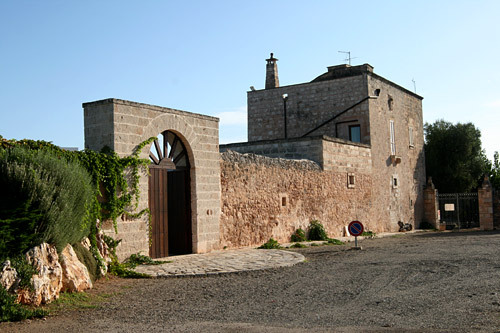 During the month of September, we did indeed have a few weeks without guests and decided to head to Puglia for a week. 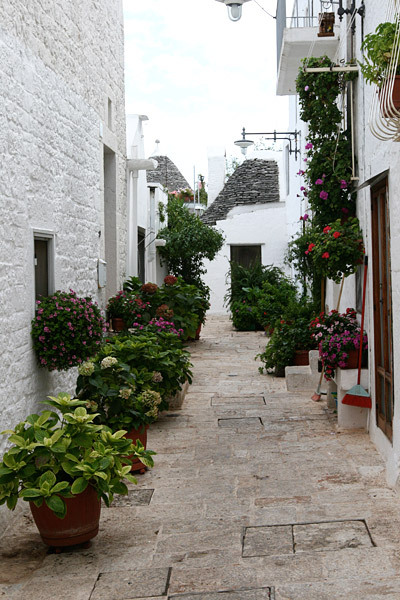 We had been to Puglia twice in the past, once for a quick three day trip where it poured rain our entire stay, and then again in 2008 when we traveled with our family and rented a farmhouse and trulli outside of Ostuni. 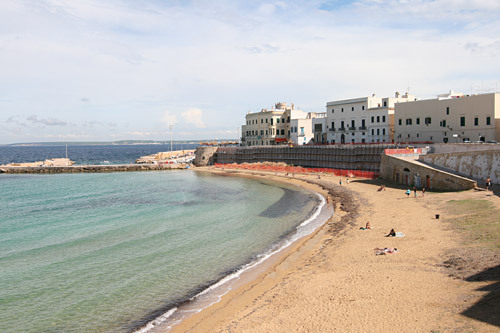 These two trips allowed me to fall in love with the Puglia, it’s cuisine, and it’s people, but were limited in their scope and what we experienced. 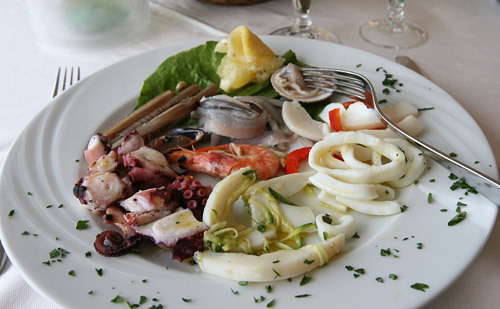 We also love seafood, and unfortunately being the only region in Italy without a coastline, Umbria is not known for it’s seafood! 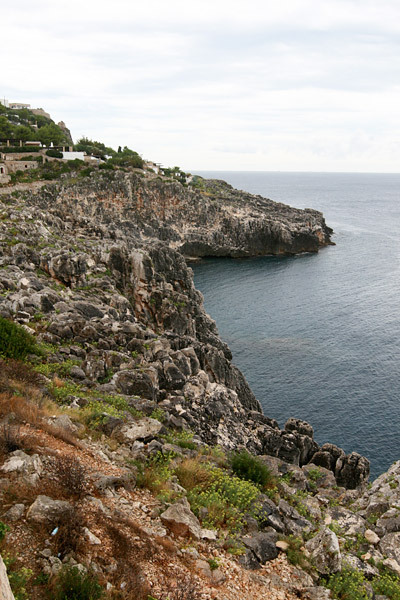 My goal for this trip was to drive down one coast of Puglia starting at the Gargano peninsula and heading down to the boot, and then drive up the other coast stopping in Matera, Basilicata, so I quickly got online, did some research and booked our trip. 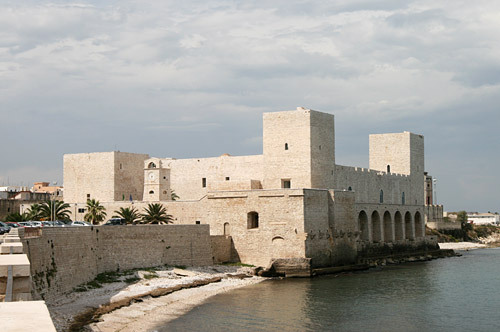 Apulia or Puglia is a region in southeastern Italy bordering the Adriatic Sea in the east, the Ionian Sea to the southeast, and the Strait of Òtranto and Gulf of Taranto in the south. 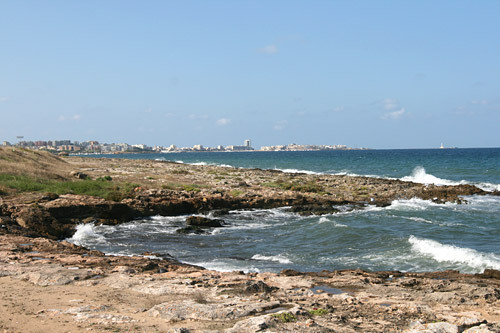 Its southern portion known as Salento, a peninsula, forms a high heel on the “boot” of Italy. 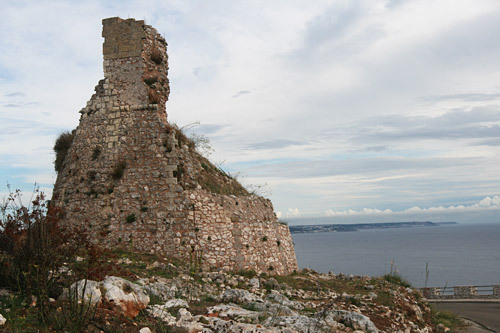 We had heard from many people that the Gargano Penninsula was extremely beautiful, with its lush Foresta Umbra and rocky coastline so that was planned as our first stop. 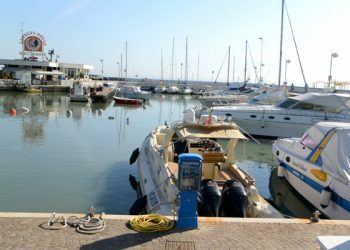 We left Umbria early one morning and made it to Rodi Garganico, a small beach town at the top of the peninsula by lunch. 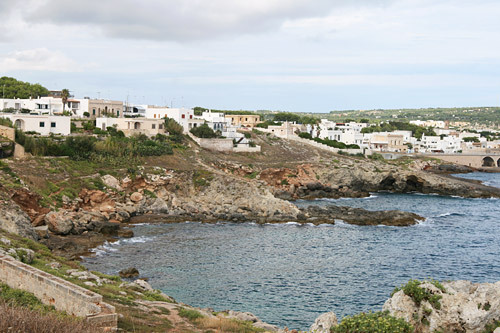 We were surprised the town was all but deserted when we arrived late morning, but after exploring on foot we headed down to the sea hoping to find a pleasant spot for our first seafood lunch. 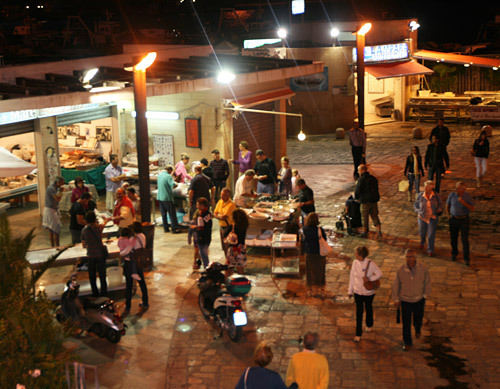 We chose a small restaurant right on the beach and ordered what the owner suggested which was a mixed seafood antipasti plate of both raw and cooked seafood which we followed with a lovely plate of seafood pasta. The seafood antipasti plate was lovely, but when I began to put lemon on these worm-like creatures in shells they began moving across my plate in protest which was just a tad upsetting. I was not in fact able to eat these creatures, and even my husband tried his best but didn’t manage to eat his either. We did notice a family sitting behind us including a young girl who were sucking these things down like candy. 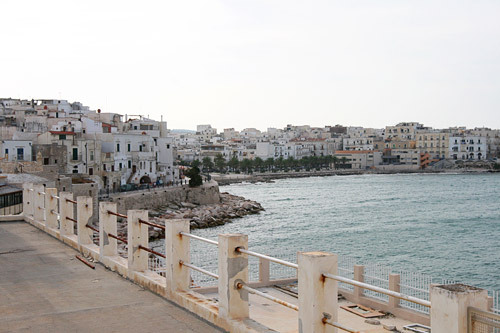 Our first stop on our trip was in Vieste, a lovely town on the Gargano coastline and after checking into our hotel we headed out to explore and scope out yet another seafood restaurant. On our walk back to the hotel after dinner, we were amazed to see how crowded the streets were. There was a soccer game on, and all the bars in town hung television sets outside where their patrons could sit and enjoy a drink while watching the game. 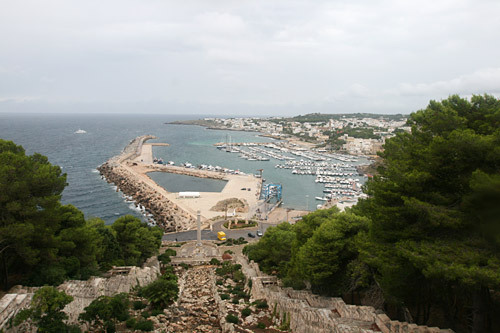 The next morning our plan was to drive along the coast through the Foresta Umbra and down to Trani. 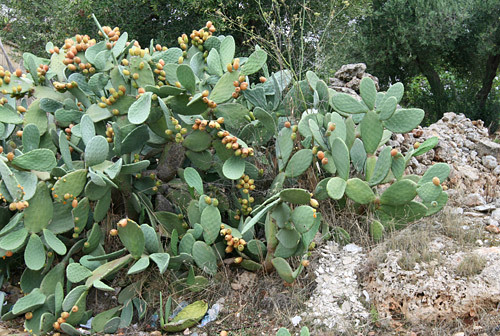 The drive was amazingly beautiful as the forested areas are dark, lush and intensely green, and then as soon as you are through the forest the landscape changes dramatically, with rocky, barren rolling hills resembling what one might expect to see on the moon rather than in Puglia. The drive was also a extremely solitary one as we could drive for miles without seeing another car. We did however see a bunch of goats, a few wild horses, and even some water buffalo all walking along the road on their own. 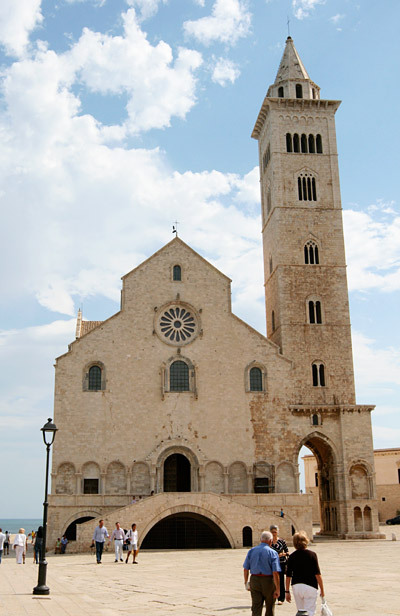 We arrived in Trani and visited the Duomo and castle and then headed down the coast to Torres Cannes, a beach town not far from Ostuni, where our favorite fish shack restaurant from past visits is located. Nothing at all to look at (It IS called a beach shack!) the seafood here is amazingly fresh and delicious and very reasonably priced. 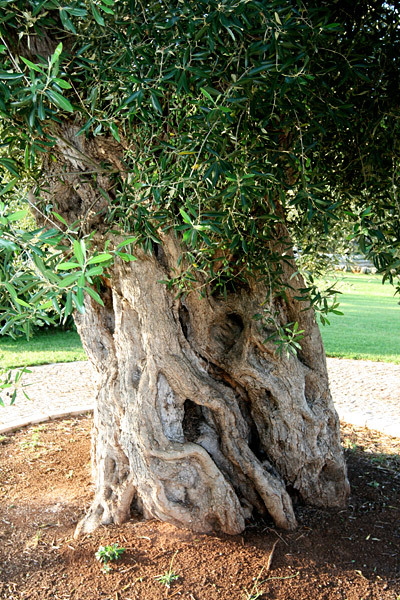 After a two hour seafood extravaganza, we headed to Ostuni, one of Puglia’s famous “White Towns”, to locate our hotel, a masserie, or Pugliese farm. 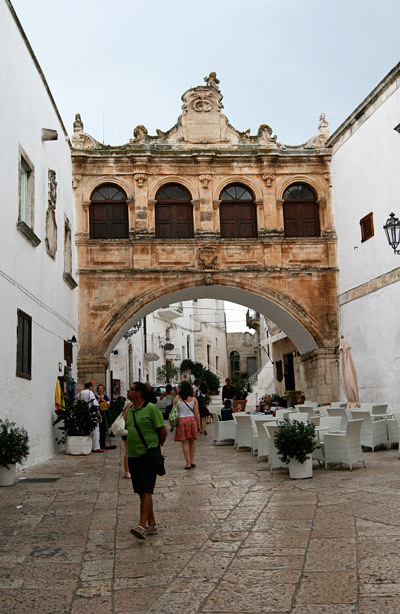 Since we had spent a number of days in the Ostuni area in the past, we chose to spend just one night there and unfortunately it poured rain through our stay. 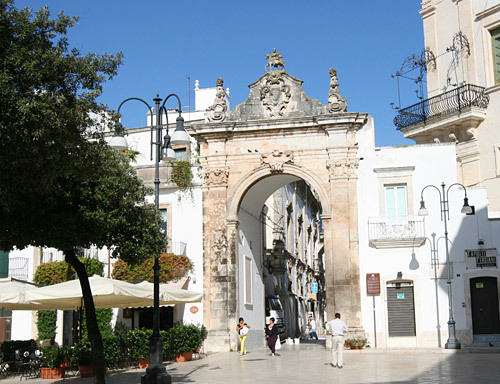 We next decided to visit a few local towns in Puglia’s interior before we headed further down the coast and we stopped off in Martina Franca for a delicious almond coffee and Pasticiotti di Lecce, a delicious cream filled pastry that is a specialty of the area. 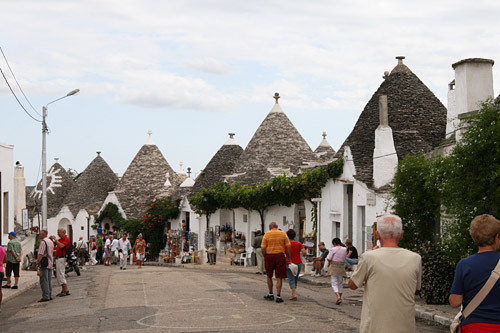 We also managed to squeeze in a quick visit to Alberobello, a town famous for it’s trulli or cone shaped stone houses. 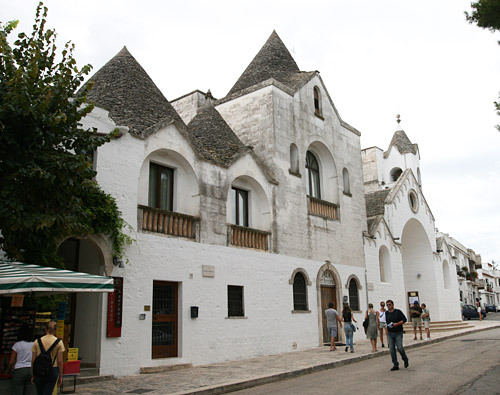 We have visited Alberobello already in the past, and although it is indeed unique, the plethora of tourists and tourist buses there is a little annoying after the solitude and absence of tourists in most of the other towns we had already visited in Puglia. 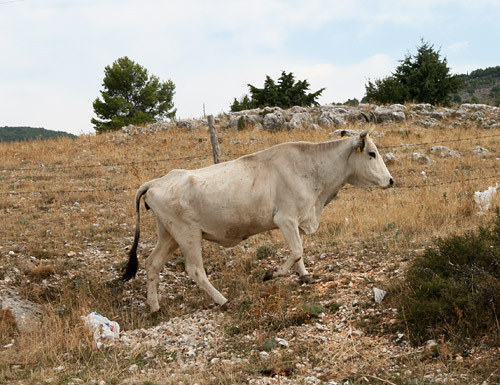 We had actually planned our entire day’s activities around our choice for lunch as we had read about a master butcher shop in Cisternino where you choose your meat and then they cooked it at the little rosticceria next-door. 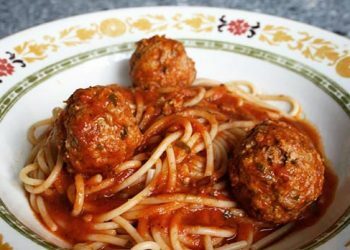 Unfortunately, we arrived at the butcher only to find out that the rosticceria is only open at dinner so we asked for his recommendation and ended up at a lovely family run trattoria called Zia Rosa where we had a marvellous, traditional Pugliese meal. 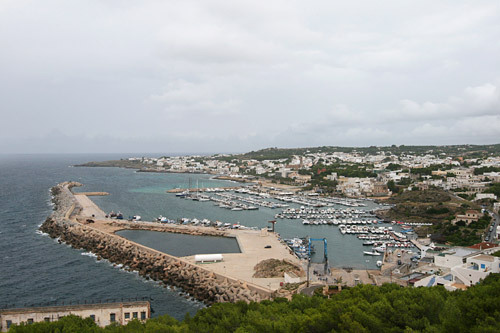 After lunch in Cisternino it was time to head to our next stop which was outside of Otranto, another of Puglia’s white towns. When booking our hotels for our trip, I tried to find reasonably priced places with favourable reviews, that accepted small dogs, had onsite parking and internet. Unfortunately I learned extremely quickly that SAYING a hotel has wireless internet in every room does not ensure that it even works, and although the rest of my hotel choices were exceptionally good, our place outside of Otranto was overpriced, and was situated in a small run down town much farther from Otranto than the 8 km as was advertised. 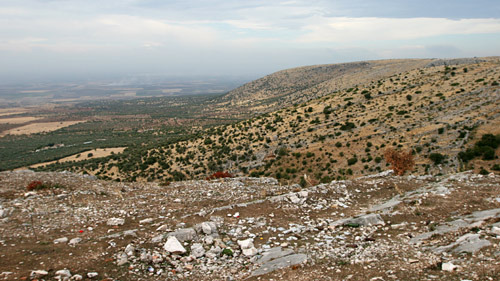 Thank goodness for GPS navigation or we would never have found our way to and from this place during our two day stay there! 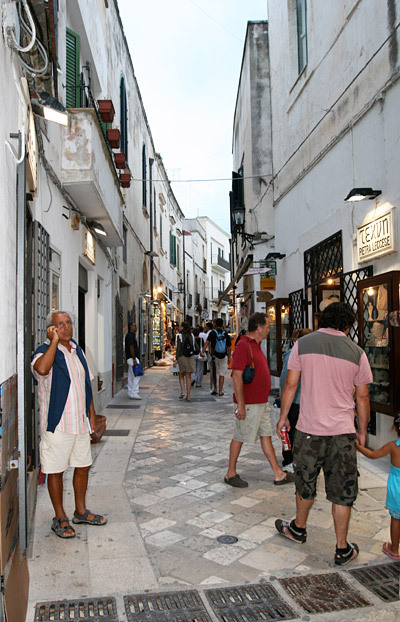 Our first night we explored Otranto, walking around the town’s narrow shopping streets and choosing our restaurant for dinner by the number of locals dining there. 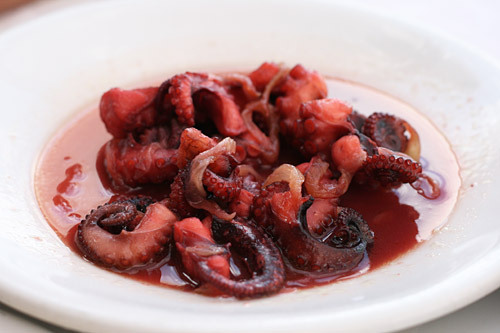 It was a casual, family run seafood place called Trattoria Sergio that was absolutely packed with diners compared to the more well-known restaurants in town that were recommended to us. Once again, the seafood was fresh, delicious and extremely well priced. The next two days we spent exploring the coastline and enjoying even more remarkable seafood meals. 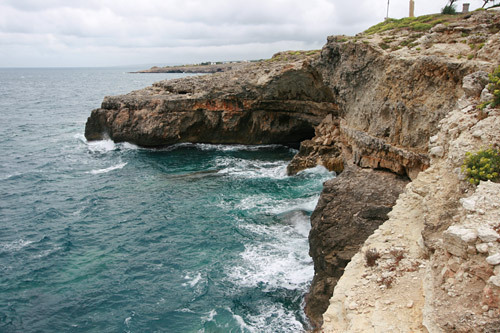 We drove down to Santa Maria di Leuca, often referred to as the Finibus terrier (the end of the earth) which is the southernmost tip of Puglia. Once again it was raining and extremely windy but I managed to walk out the southern most tip to take some photos. 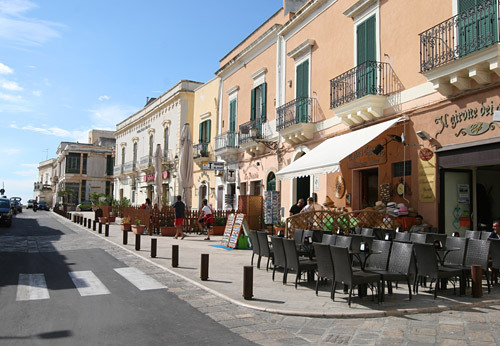 We stopped in many of the little towns along the way including Santa Cesarea Terme, a town famous for it’s thermal springs that are said to have stress relieving properties. 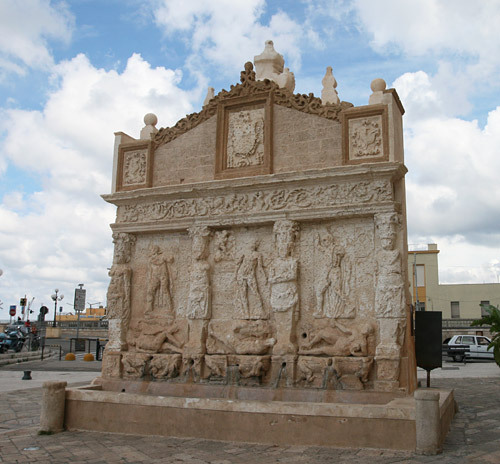 There were many busloads of elderly German tourists visiting this town for the spa baths. 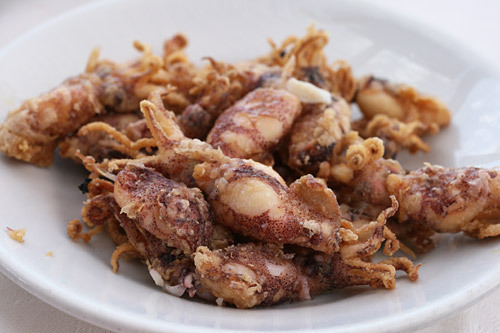 We also stopped in Lecce for a stroll through town and yet another sensational traditional Pugliese meal. 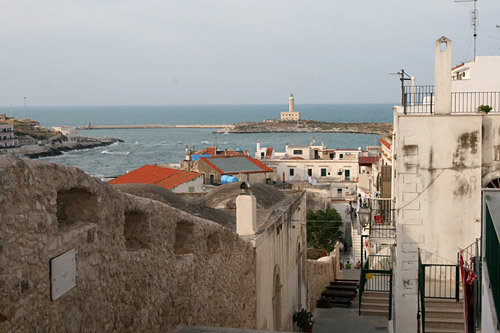 Our last stay in Puglia was in Gallipoli, a town famous for it’s seafood. 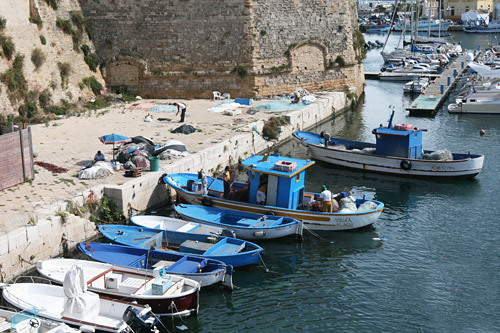 Gallipoli’s fishing harbor, which has been a mainstay to Gallipoli’s economy, is a favorite tourist spot with its unique atmosphere and its many seafood restaurants. 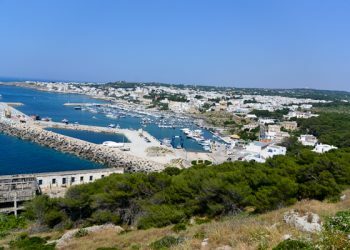 We explored Gallipoli extensively, enjoying strolling through the shops in the new town, as well as the many antique churches in its historical center which is isolated on an island. 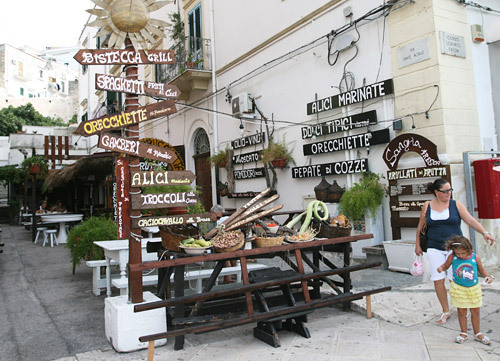 One of our more unique meals in Gallipoli was at a pizzeria called Capri New Style where they serve meter long pizzas. 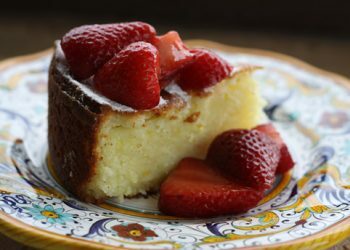 What this restaurant is famous for however is it’s pizzaiola, and owner who has won many contests for his pizza styling. 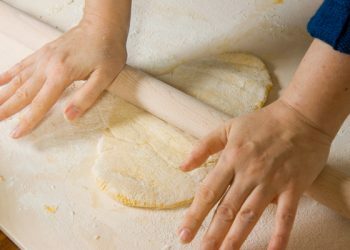 We sat mesmerized watching this pizzaiola throw meter long pizza dough in the air, twisting and turning them with consummate style. He then dressed the pizza so quickly you could hardly see his hands move. Now I much prefer quality over showmanship so I wasn’t expecting to be blown away by the pizza but it was a truly impressive tasting pizza. 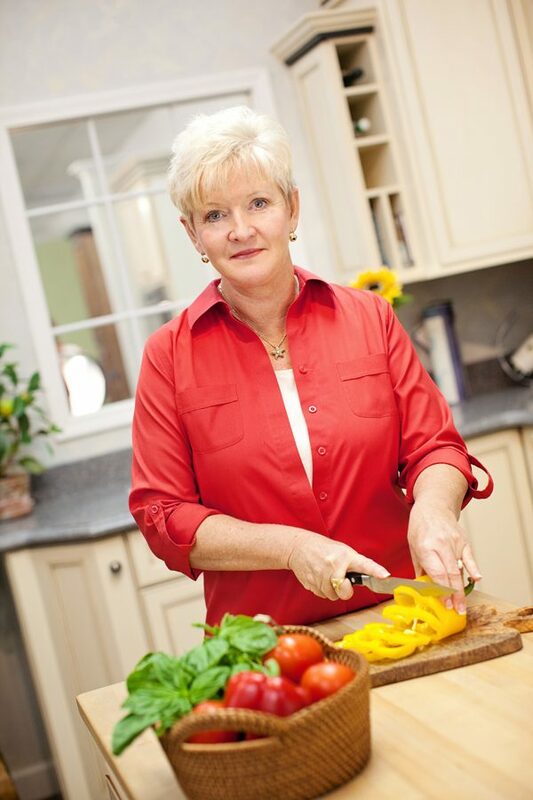 When we completed our meal and left the restaurant, we were surprised to see dozens of people waiting in line for seats. 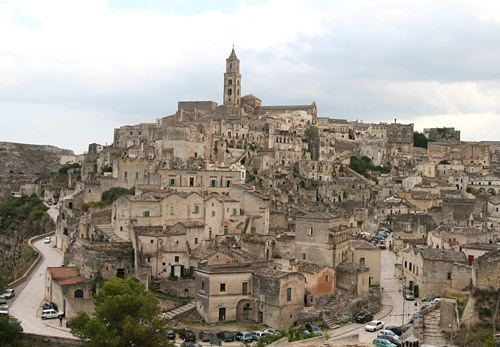 The next day we left Puglia for Matera in Basilicata, h a town know for its sassi or ancient caves that have been on my wish list of places to visit for many years. 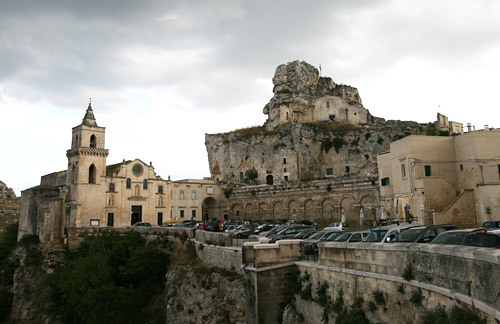 Matera was used as the location for a couple of famous films, including The Passion Of The Christ by Mel Gibson. 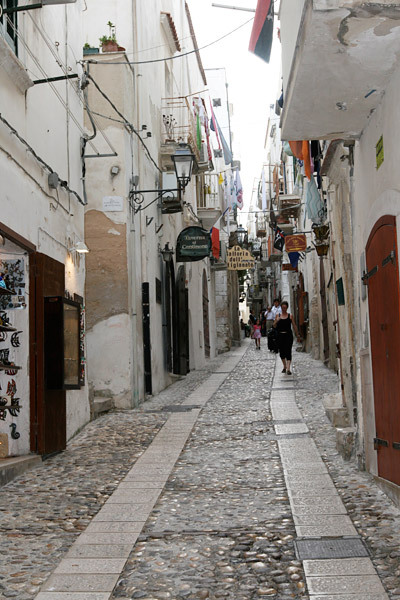 Our hotel was built right into the sassi walls and was in a perfect location to explore the town. 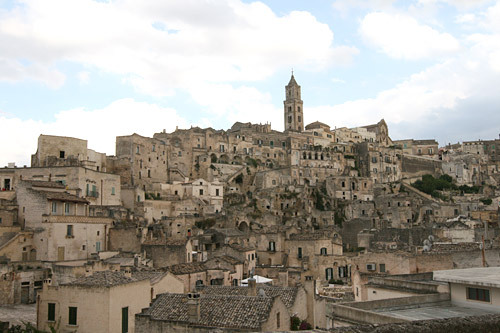 I thoroughly enjoyed exploring Matera although it is not a proper place for anyone with health limitations to visit as it requires a lot of climbing up and down stairs to visit the ancient caves. 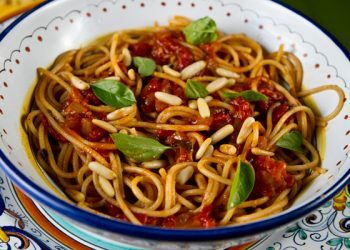 Our week in Puglia was fantastic, I collected an entire list of new recipes, and we certainly enjoyed our explorations and had our fill of seafood. 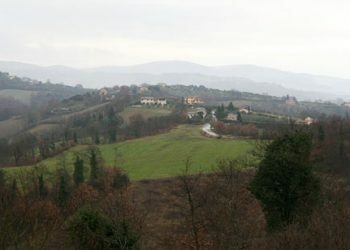 It was a pleasant relaxing break away from our daily chores, but it is always gratifying to come back home to our farmhouse in Umbria. 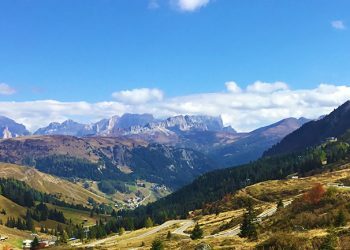 Visiting another region is always educational, and odd though it may sound, as much as you admire the differences between regions, it certainly does help you to appreciate what you have at home. 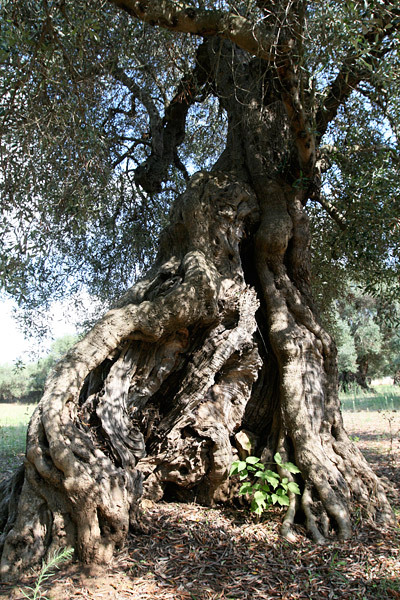 I loved exploring Puglia and hope to visit again soon, but I am truly happy to be living my daily life in Umbria! The LIVE Seafood Plate That Was So Fresh It Was Still Moving! 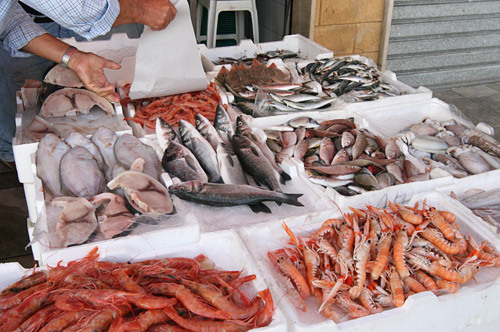 Some of Puglia’s Finest Seafood! 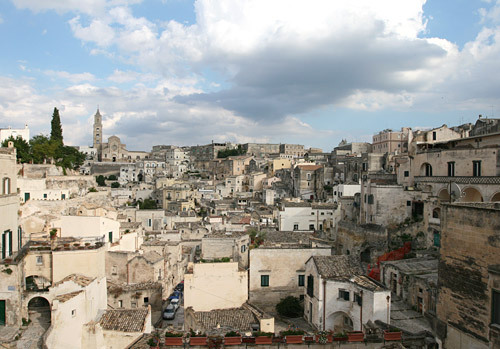 I loved your article on Puglia…I visited Matera many times when I lived in Italy, a beautiful place. 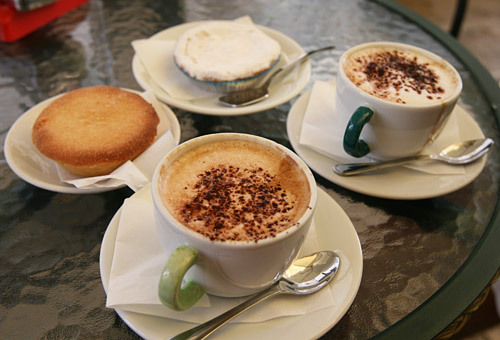 Thank you for sharing those wonderful pictures, I enjoyed travelling with you. 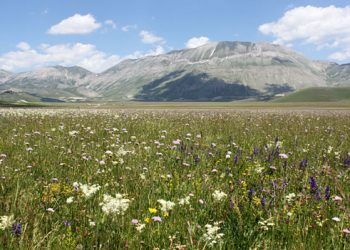 Every thing is fantastic and beautiful in my Italy where I was born. I live now in the United States of America. 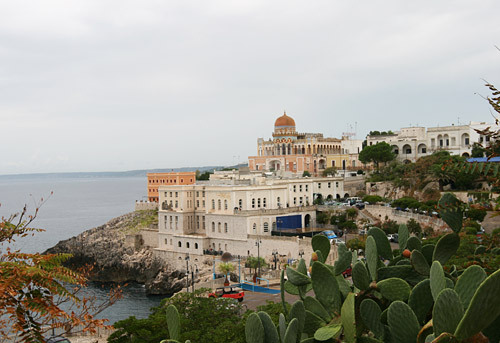 When I was young Italy was my favored vacation every year. Now I am 88 years old and cannot go back there any more, I can only dream of it.